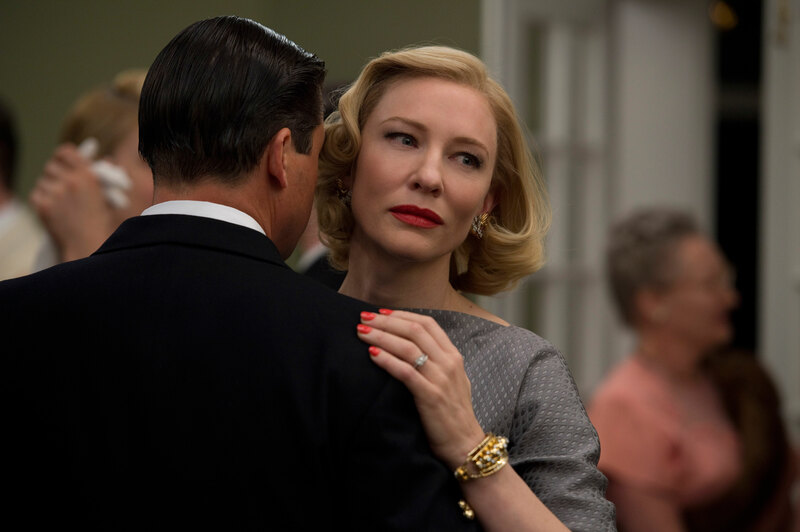 Cate Blanchett’s 1950s lesbian romance Carol has dominated the New York Film Critics Circle Awards, taking best film and a leading four awards overall. Announcing their picks on Twitter, the New York critics voted overwhelmingly in favour of the Patricia Highsmith adaption, starring Cate and Rooney Mara. 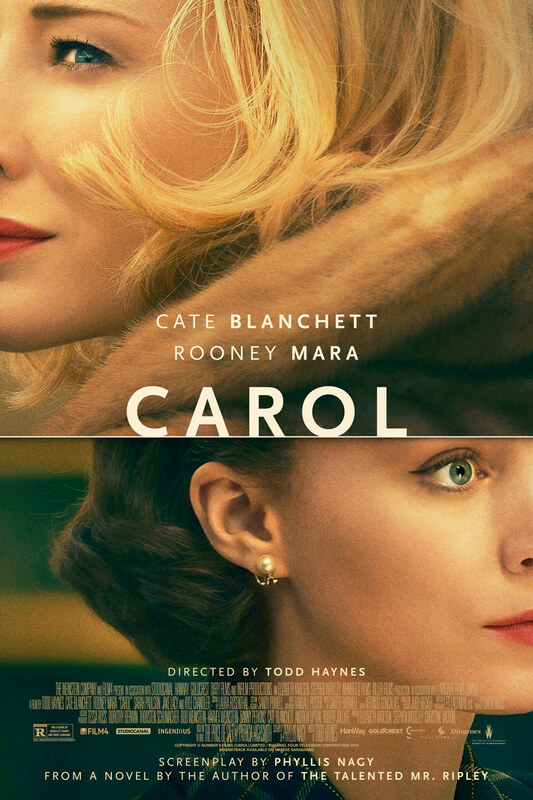 The movie also won awards for best director for Todd Haynes, best screenplay for Phyllis Nagy and best cinematography for Edward Lachman. Haynes’s previous ’50s-set film, 2002′s Far From Heaven, was also enthusiastically supported by the New York film critics, winning five awards including best film.